If you could live a life that’s beyond ordinary, wouldn’t you want to? The life of a Christ-follower is meant to be extraordinary: we are meant to experience and live life in ways that we ordinarily couldn’t without Jesus and His Spirit to empower us. Most people wouldn’t say that ‘ordinary’ is what they strive for in life. Ordinariness is rarely anyone’s goal…especially when extraordinary is possible. If you could live a life that’s beyond ordinary, wouldn’t you want to? 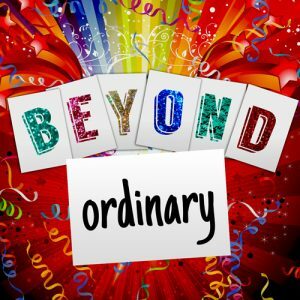 In Beyond Ordinary, we’ll explore three very key areas of life in which God’s Spirit wants to lead us beyond ordinary: marriage, honesty, and forgiveness. Big Idea: Being a Christ-follower means moving toward an extraordinary kind of marriage, one in which the focus is on God and others instead of just myself. Big Idea: Being a Christ-follower means moving toward becoming an extraordinarily honest person who goes beyond just not being dishonest to being someone who speaks the truth in love. Big Idea: Being a Christ-follower means moving toward an extraordinary forgiveness that can only come from receiving extraordinary forgiveness myself. 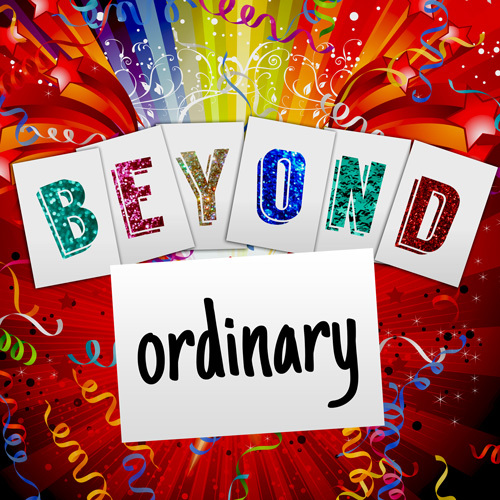 Be the first to review “Beyond Ordinary – Messages in a Bundle” Click here to cancel reply.